The Valletta Carnival has a record number of dance participants this year—more than 20 companies will be competing, as well as 15 dance school. For the first time, dance companies hailing from Gozo will be taking part this year. Carnival will start a week earlier this year with a parade of floats, bands, maskaruni and dance companies in Cottonera. These are some of the events happening in this year’s Carnival edition. 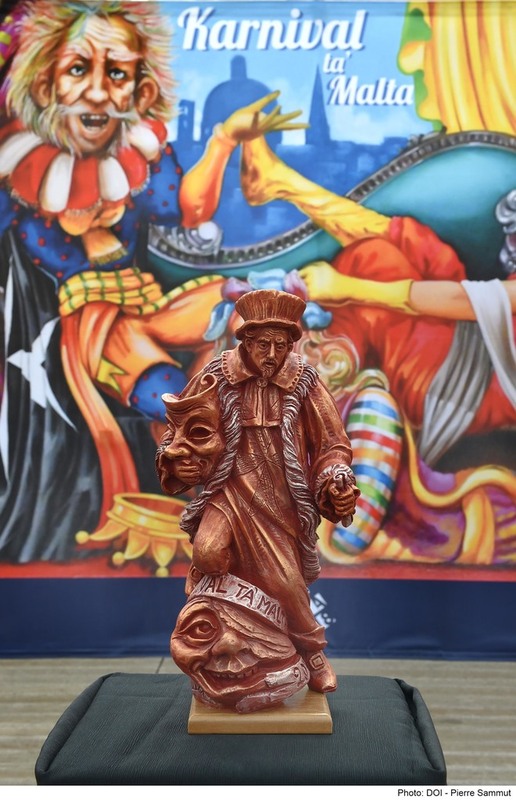 ‘During the past five years, Carnival has been regarded as the biggest event in Malta and as such, this year’s celebration of Valletta 2018 brought with it innovative activities. There will be the Tritoni Ball, which will be held near the Triton Fountain, with the participation of local DJs and the Big Band Brothers’, added Jason Busuttil, the Carnival Artistic Director. Most of the activities will be held at St George’s Square in Valletta, with a grand finale in Floriana. These include parades with floats, dance companies, maskeruni and costume parades. 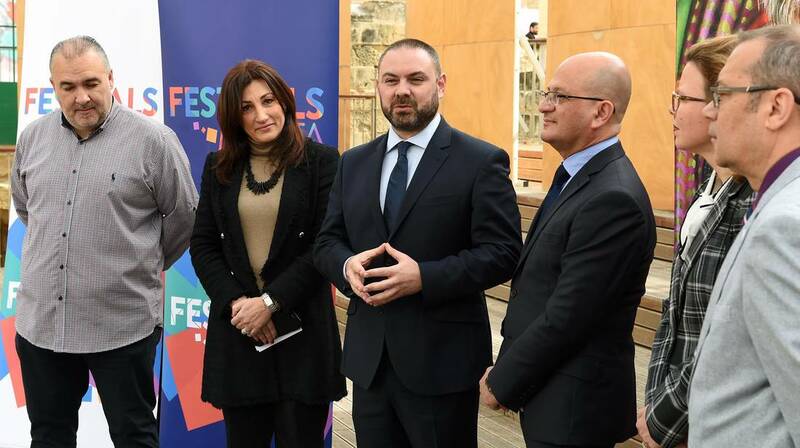 An edition of the Qarċilla, called ‘L-Għarusa Karfusa’, will take place for the first time by Teatru Malta. Another activity held by Festivals Malta will be Festa Baned, a parade held in Ħamrun. Esplora Interactive Science Centre in Kalkara will once again be holding Carnival-related activities going by the name of Kuluri Karnival. The activities include discussions on Carnival, science shows, costume competitions, and interactive workshops. Rachael Blackburn, a director from Esplora, and Vincent Fabri, from the Valletta Local Council, were also present for the press conference. For more information visit www.karnivalmalta.org. Tickets can be bought from www.ticketline.com.mt , Embassy cinemas, or directly from the Carnival’s website.